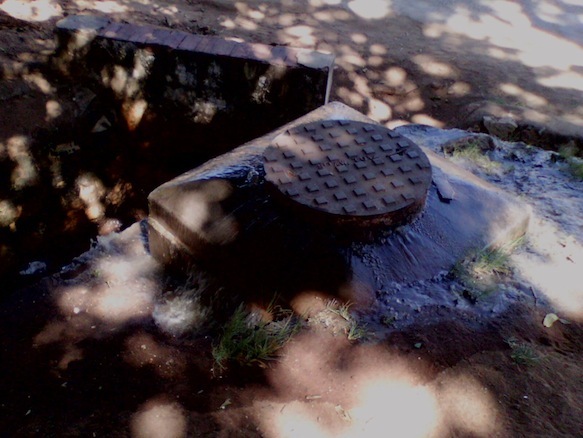 This blocked sewer which is issuing faecal matter is just behind the Lusaka mayor’s office. It is just behind civic centre. We wonder how the mayor stands the stench that emanates from here. Money game show at muvi TV, is it a scam?